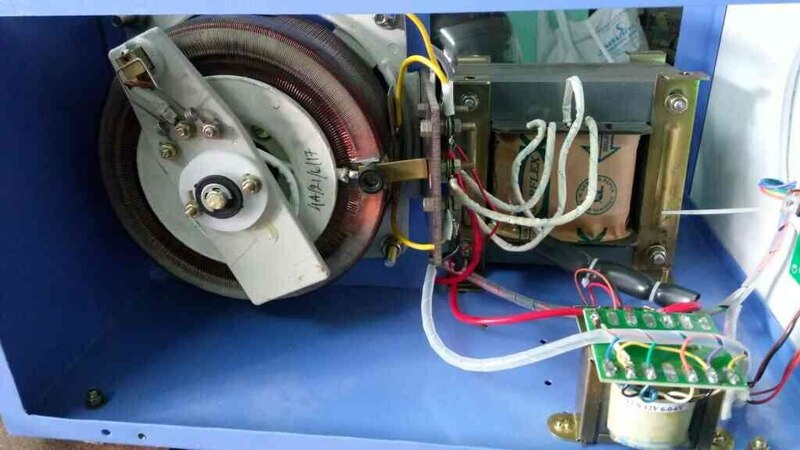 Updates | Sri Vishnu Machines in Coimbatore,We are having 20+ Years experience in Garment Sewing Machine Control Box PCB Services. 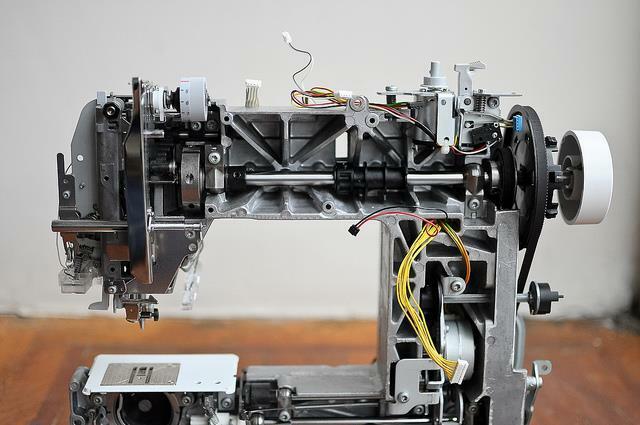 Also deal Industrial Sewing Machines, Rib Cutting Machines, Power Saving Servo Motor and all kinds of Sewing Machines Spears. 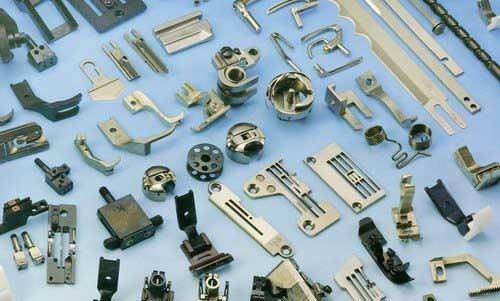 Sewing Machine Accessories in Tirupur We are having 20+ Years experience in Garment Sewing Machine Control Box PCB Services Also deal Industrial Sewing Machines, Rib Cutting Machines, Power Saving Servo Motor and all kinds of Sewing Machines Spears. 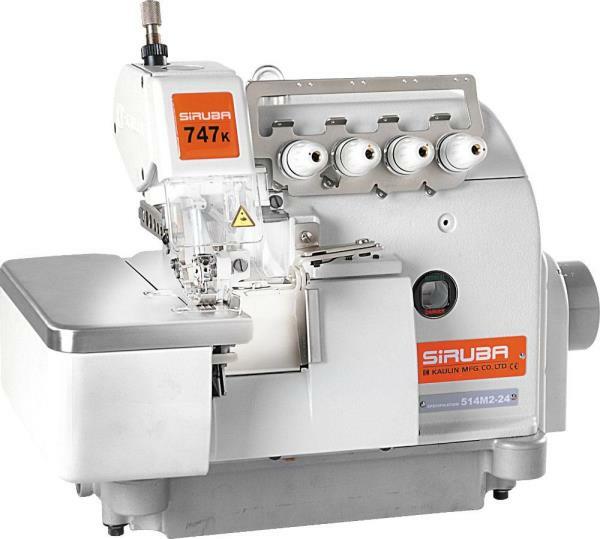 SIRUBA Sewing Machine Service in Tirupur We are having 20+ Years experience in Garment Sewing Machine Control Box PCB Services. Also deal Industrial Sewing Machines, Rib Cutting Machines, Power Saving Servo Motor and all kinds of Sewing Machines Spears. 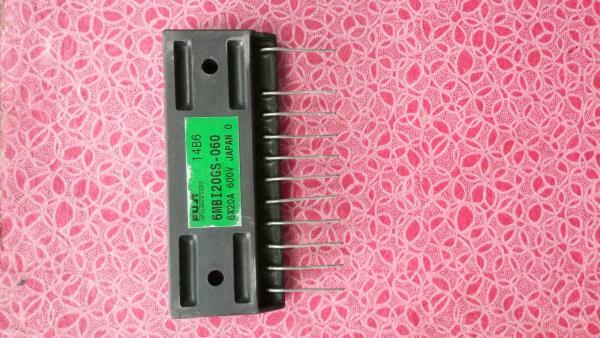 SIRUBA Sewing Machine Dealer in Tirupur We are having 20+ Years experience in Garment Sewing Machine Control Box PCB Services. Also deal Industrial Sewing Machines, Rib Cutting Machines, Power Saving Servo Motor and all kinds of Sewing Machines Spears. 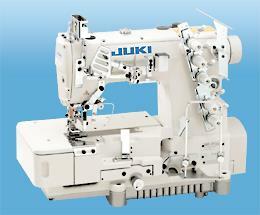 JUKI Machine Sales In Tirupur We are having 20+ Years experience in Garment Sewing Machine Control Box PCB Services. 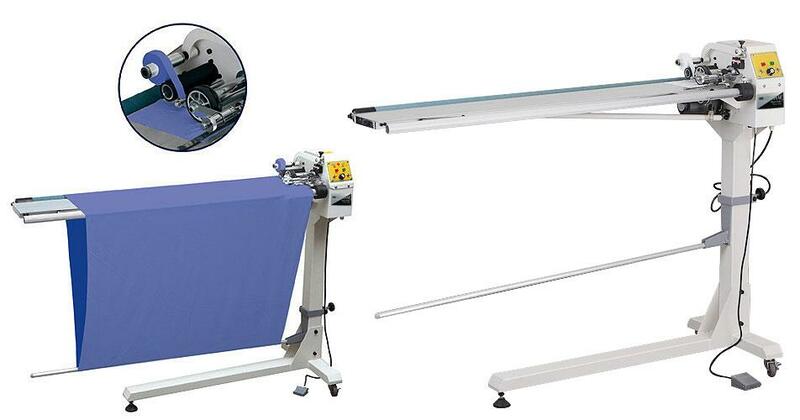 Also deal Industrial Sewing Machines, Rib Cutting Machines, Power Saving Servo Motor and all kinds of Sewing Machines Spears. 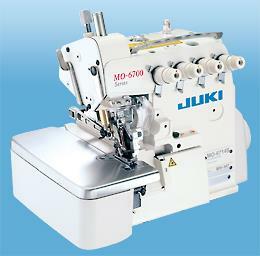 JUKI Machine Service In Tirupur We are having 20+ Years experience in Garment Sewing Machine Control Box PCB Services. 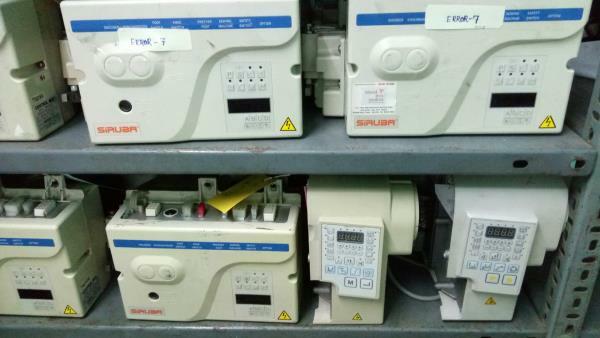 Also deal Industrial Sewing Machines, Rib Cutting Machines, Power Saving Servo Motor and all kinds of Sewing Machines Spears.